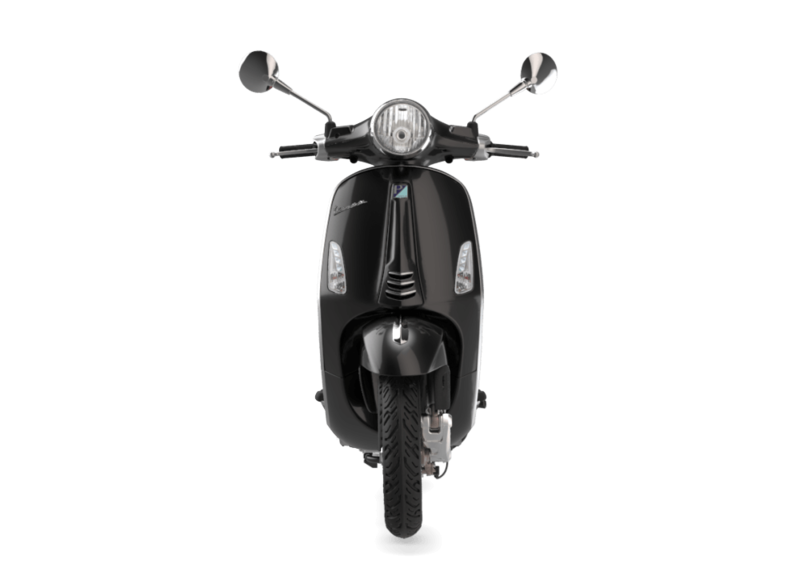 The 150 cc version of the Vespa Primavera is powered by the very latest 3-valve engine, a family of power systems representing the cutting edge in the world of scooters, ahead of its time in terms of excellent performance and minimum consumption levels and emissions. 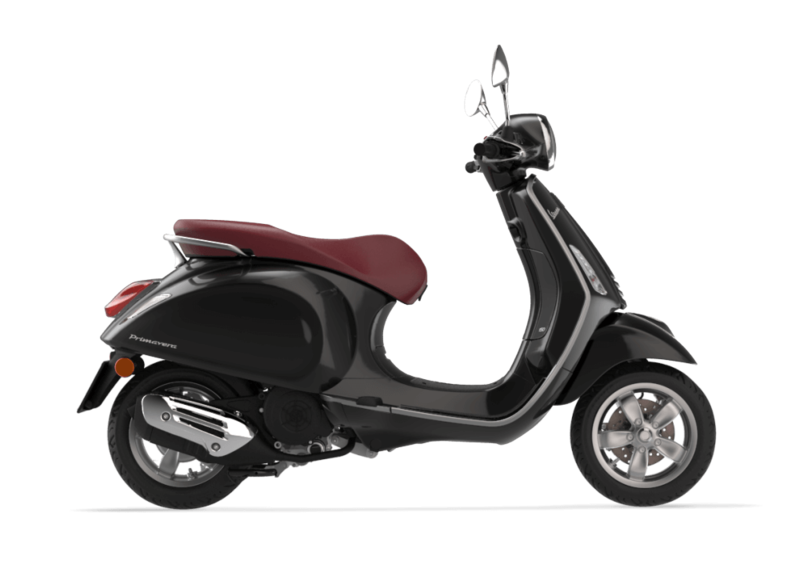 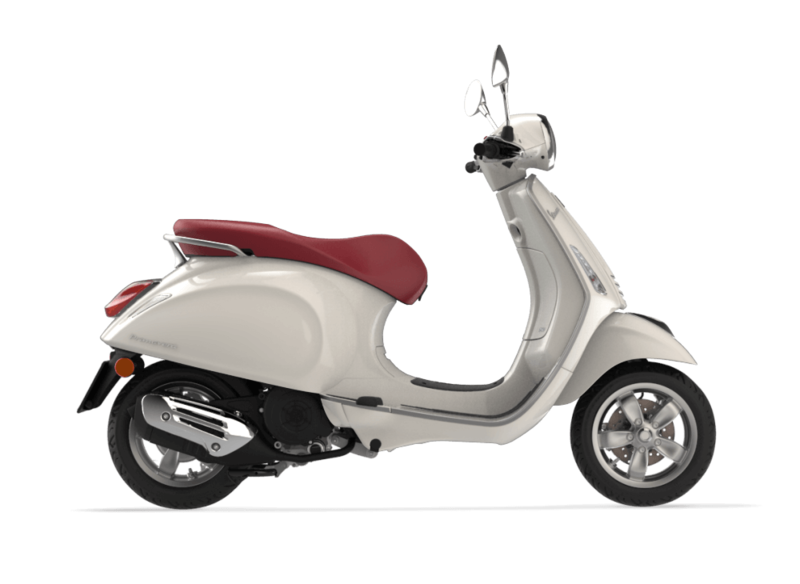 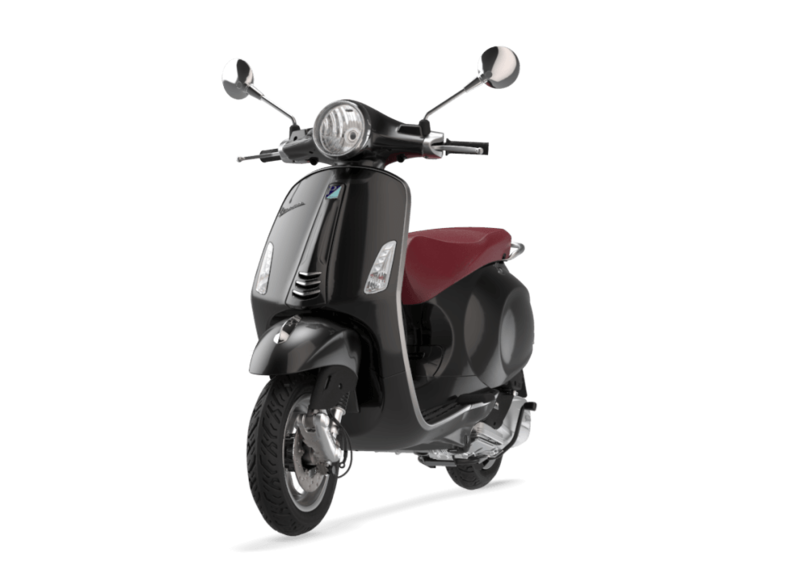 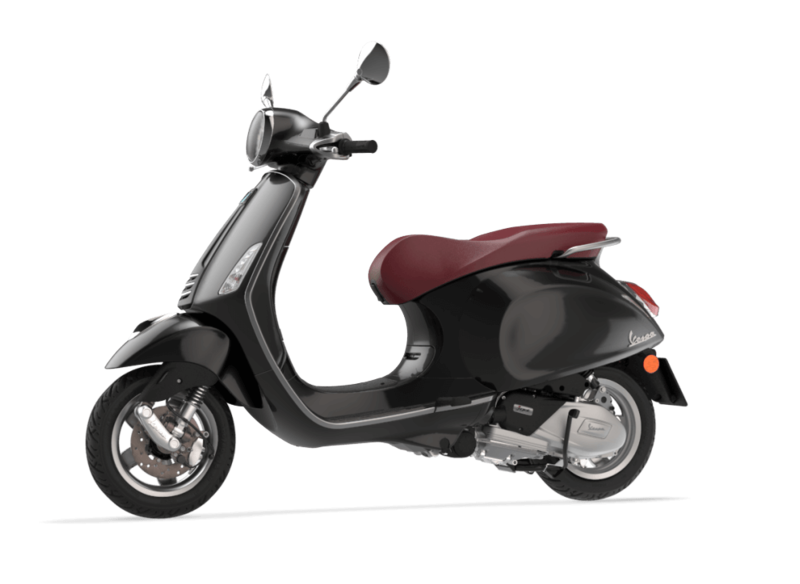 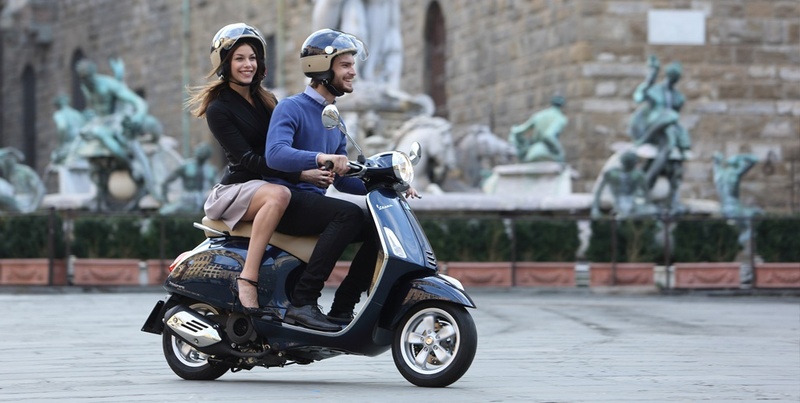 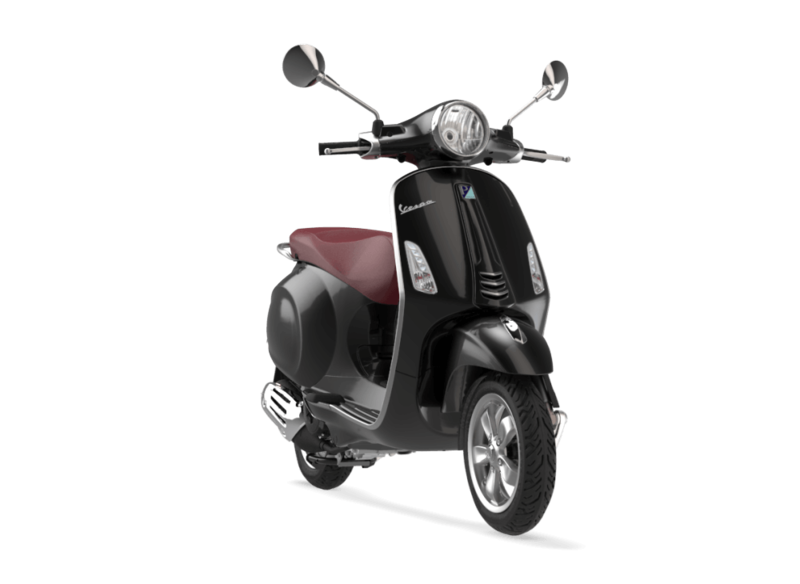 An elegant colour range and refined combinations with the saddle fabrics make the Vespa Primavera a small jewel of style, the whole enhanced by chromed elements and a focus on detail that only Vespa is capable of. 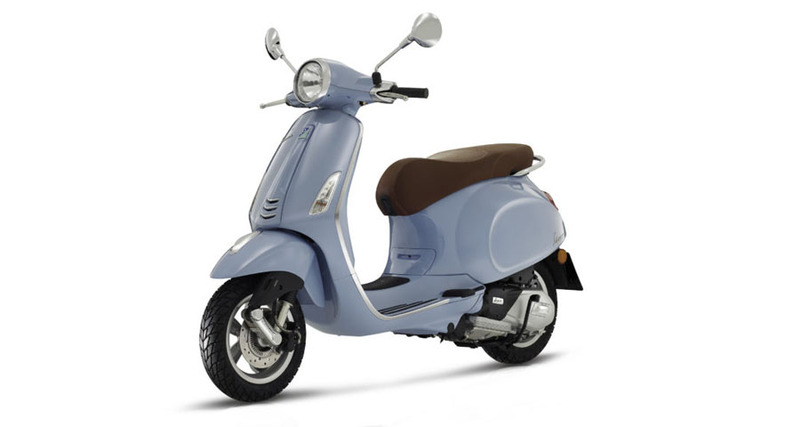 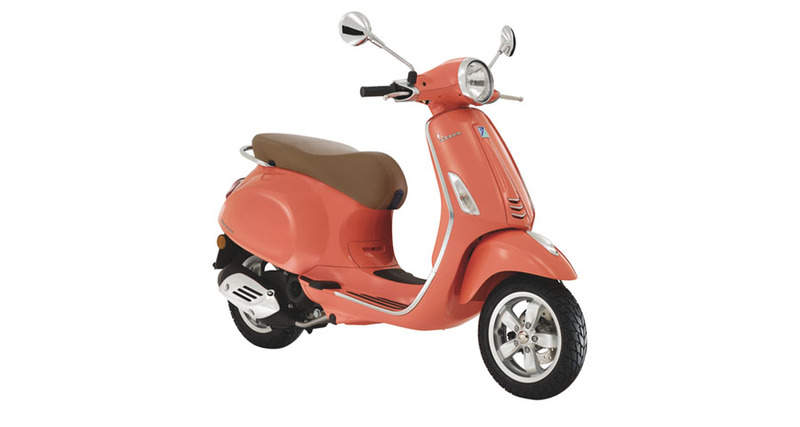 Riding round town will be a real pleasure, for you and everyone who sees you rocket past on your Vespa Primavera.